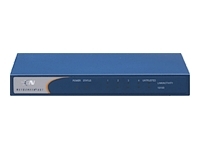 Cisco Catalyst 2960-24PC-L - Switch - 24 ports - EN, Fast EN [WS-C2960-24PC-L] : AddVant LLC, IP PBX, IP Phones, WiFi etc. 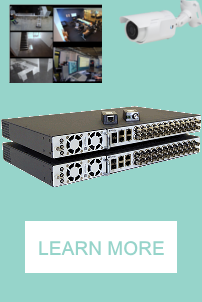 Cisco Catalyst 2960 Series Switches with LAN Base software are a family of fixed-configuration, standalone intelligent Ethernet devices with Power over Ethernet (PoE) or non-PoE configurations that provide desktop Fast Ethernet and Gigabit Ethernet connectivity, enabling enhanced LAN services for entry-level enterprise, midmarket, and branch office networks. The Cisco Catalyst 2960 LAN Base Series offers integrated security, including Network Admission Control (NAC), advanced Quality of Service (QoS), and resiliency to deliver intelligent services for the network edge.